Alaska State Superior Court Judge, Anna von Reitz – Judge of the actual Alaska State, one of the Several States of the Continental United States. To answer that question and give you the fair full depth of it, you have to learn a lot of history and learn it right now. I am sick and tired of having people say I am not a judge and asking me in what sense I am a judge and coming up with all these silly suppositions and accusations, so I am going to answer you and then I am going to post this letter and let everyone else read it to their heart’s delight. I define a “sage” as someone who uses their awareness, which they find in stillness and contemplation, to subtly and quietly create positive change. The sage embodies material transcendence and expresses him or herself through love and peace, and everything flows to this quiet, still embodiment of divine perfection. 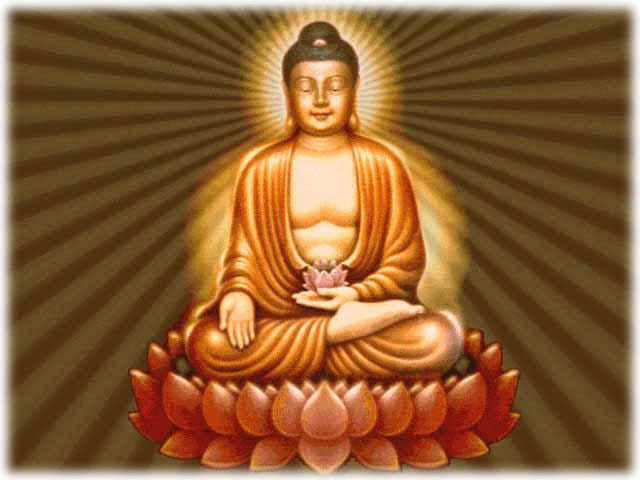 The sage who’s successfully opened their mind and allowed their heart-centered wisdom to pour through gains a greater understanding of the nature of reality, and in my opinion, we don’t have to accomplish anything to become a sage. Swiss Bank Refuses Request for Cash Withdrawal! We are sorry, that within the time period specified, no solution corresponding to your expectations could be found. Obama’s Ousted Egyptian NWO Puppet President Mohamed Morsi Sentenced To 20 Years. Obama’s NWO Stooge Mohamed Morsi Sentenced to 20 years in prison for attempting to overthrow Egypt For Rothschild’s NWO System. 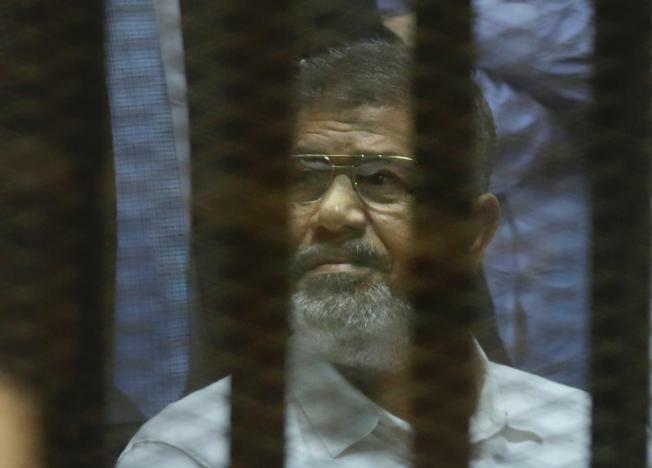 CAIRO—An Egyptian criminal court sentenced ousted Islamist President Mohammed Morsi to 20 years in prison over the killing of protesters in 2012 on Tuesday, the first verdict to be issued against the country’s first [scam] elected leader. EGYPTIAN GOVERNMENT ARRESTS & SENTENCES CHIEF OF THE MUSLIM BROTHERHOOD & 20 OTHER JIHADISTS TO DEATH BY HANGING: ARREST WARRANTS ISSUED FOR OBAMA & HILLARY! I’m flagging up here a couple of posts by others, a couple of posts which I’m linking together as highlighting benefits of the Human Rights Act. Both are from bloggers I’d highly recommend following anyway – @DrMarkElliott‘s Public Law for Everyone and @SteveBroach‘s Rights in Reality. Both are about recent decisions of the Supreme Court. But since they’re both legal blogs, I hope the authors won’t mind if I go back a couple of steps for a non-legal audience. I gave a Current Legal Problems lecture in March concerning the relationship between common-law constitutional rights and the system of rights protection that obtains under the Human Rights Act 1998 and the European Convention on Human Rights. I have now finished work on the article version of the lecture. The full text of the article can be downloaded here, via SSRN. 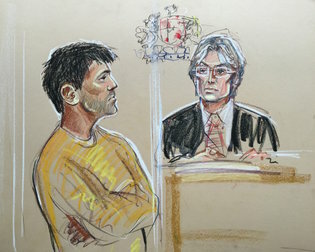 The arrest of a little-known futures trader this week drew back the curtain on a pernicious-sounding practice that has been said to distort global financial markets. In the criminal complaint filed against a British trader on Tuesday, prosecutors said that a trading strategy known as spoofing was used to manipulate prices and helped lead to the 2010 “flash crash,” in which the biggest markets in the United States were thrown into disarray in minutes. The 1,000-point plunge in the Dow Jones industrial average on May 6, 2010, challenged investor confidence and raised questions about how carefully regulators were watching out for rogue trading. Long before this week’s case, however, some analysts say that spoofing was already one of the most common ways for some high-frequency trading firms to manipulate stock prices. Traders using the technique look to make money by buying and selling securities in seconds, sometimes milliseconds. As a thing is bound, it is unbound. It is necessary for us to all have a common base of understanding in order to work together and function lawfully and properly — so step one is to provide people with the facts they need to make their own determinations. It is a waste of precious time to try to bring people like Janet along without a book of facts to lay in front of their noses and even then some people will cling to the rats and their trough. I have said from the beginning I am not here to prove anything to anyone. I am here to inform and let people find out for themselves. Toward that end the comic book has been prepared. Popular uprisings in the United States and around the world are inevitable in the face of environmental destruction and wealth polarization. Chris Hedges has chronicled the malaise and sickness of a society in terminal moral decline in his books Empire of Illusion and Death of the Liberal Class—investigates what social and psychological factors cause revolution, rebellion, and resistance. Drawing on an ambitious overview of prominent philosophers, historians, and literary figures he shows not only the harbingers of a coming crisis but also the nascent seeds of rebellion. China’s Bees on Antibiotics! China Prepares for Food Shortage and Agriculture Boom!